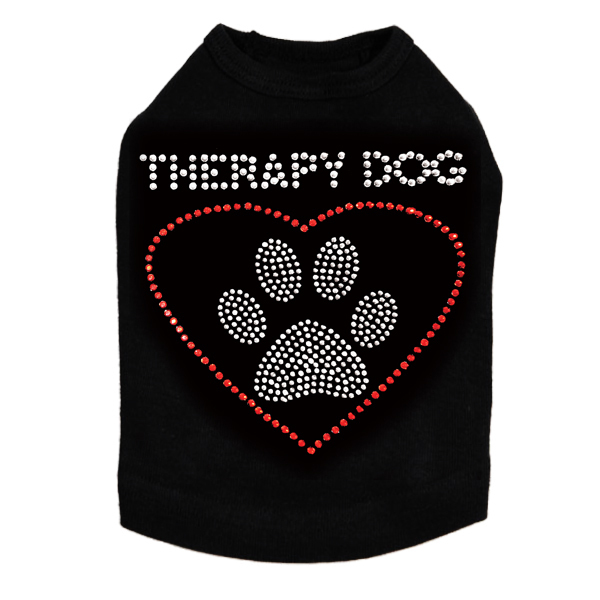 Your big dog's personality will shine through when he or she wears our large dogs rhinestone or nail head tanks for big dogs! 4.75 x 3.25" design with clear rhinestones. Our Bad To The Bone Rhinestone Dog tanks.are made of a soft 100% cotton baby ribbed knit with a slightly tighter fit than the t-shirts. 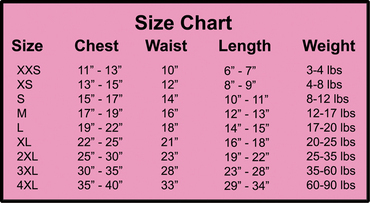 Please use the chest measurement for the most accurate measurement when purchasing our tees. 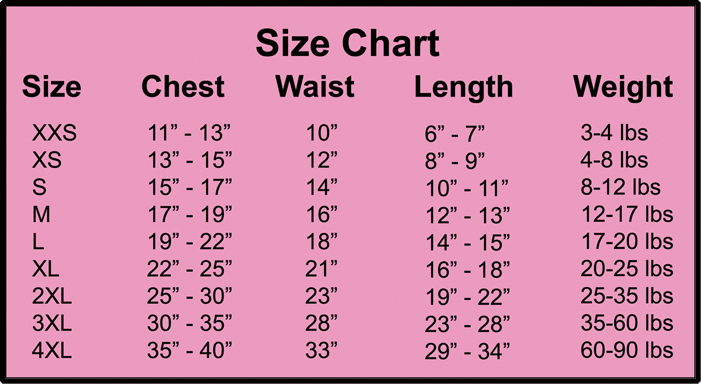 If your dog is on the high end of a size, has long hair, has a deep chest, or you want a longer length, please go up to the next size. Our tanks are made of a baby rib knit and designed for a tighter fit. Our t-shirts are made of a soft cotton jersey and designed for a looser fit. If your dog has a lot of hair, you may want to order the next size larger. Often dogs will wear two different sizes of tees depending on their hair cut. Dog Nail Head Dog tanks.are made of a soft 100% cotton baby ribbed knit with a slightly tighter fit than the t-shirts. 4" X 2.25" design with silver, brown, orange, & purple nailheads. 4.5 x 3" design with clear rhinestones. Talk To The Paw tanks.are made of a soft 100% cotton baby ribbed knit with a slightly tighter fit than the t-shirts. 6" X 5" design with clear, pink, purple, red, & gold rhinestones. Birthday Girl with Cupcake tanks.are made of a soft 100% cotton baby ribbed knit with a slightly tighter fit than the t-shirts. Birthday Boy With Cupcake tanks.are made of a soft 100% cotton baby ribbed knit with a slightly tighter fit than the t-shirts. 4.75" X 2" design with silver nail heads. ​Spoiled tanks are made of a soft 100% cotton baby ribbed knit with a slightly tighter fit than the t-shirts. Sleeveless tanks are made of a soft 100% cotton baby ribbed knit with a slightly tighter fit than the t-shirts. 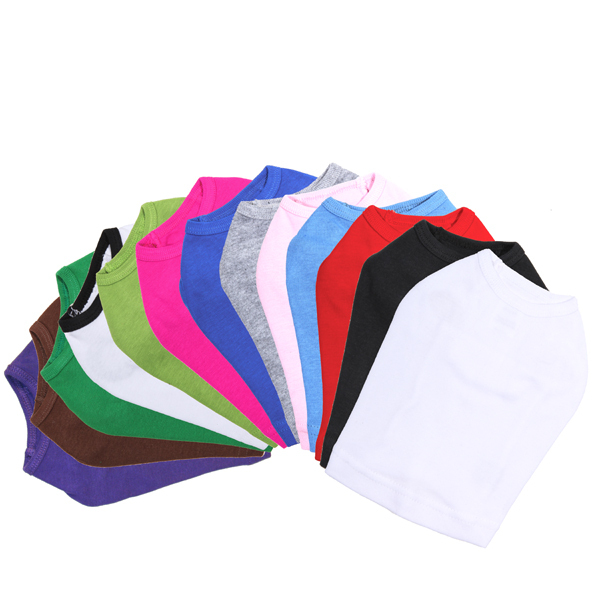 Tanks are available in 13 colors and 9 sizes. Color Options: Black, White, Red, Royal Blue, Blue, Green, Lime Green, Hot Pink, Pink, Gray. 4" X 2.5" design with clear rhinestones. 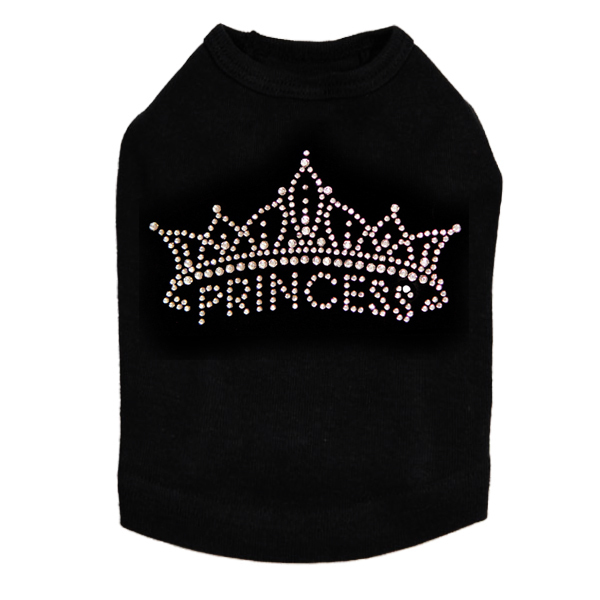 Princess tanks are made of a soft 100% cotton baby ribbed knit with a slightly tighter fit than the t-shirts. 5" X 2.25" design with clear rhinestones.